forget about cooking dinner or cleaning house... it's friday anyways! just like sunny,our adopted/rescue calif. desert tortoise who roams the backyard. 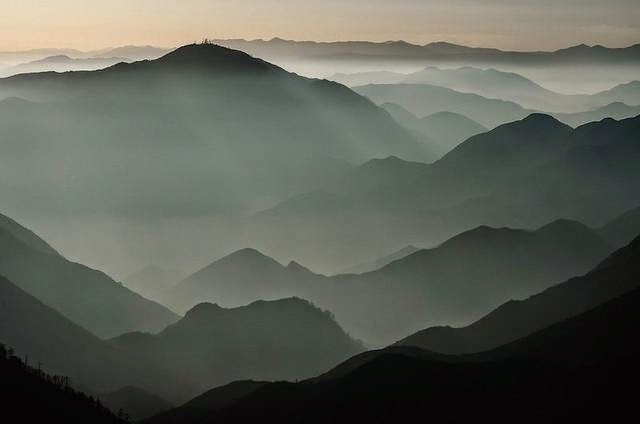 president obama is visiting this area today to "declare the majestic san gabriel mountains a national monument" it's wonderful to see these beautiful mountains appreciated. also another good reason to stay home and avoid the "obama-geddon" traffic. now to order a pizza!